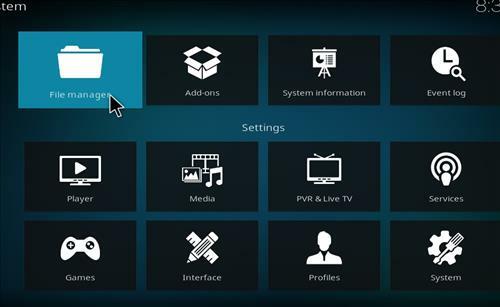 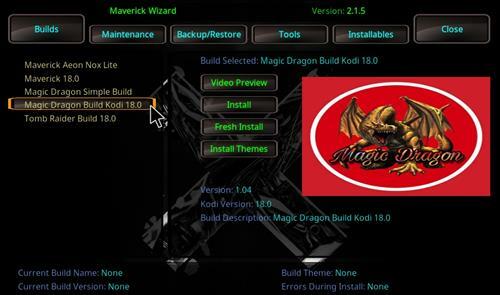 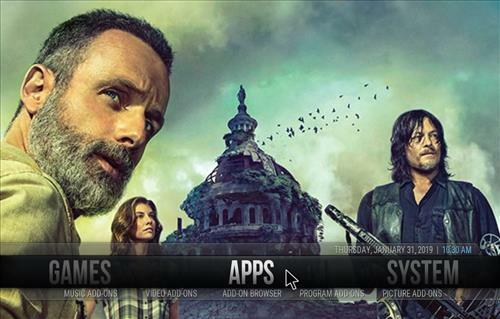 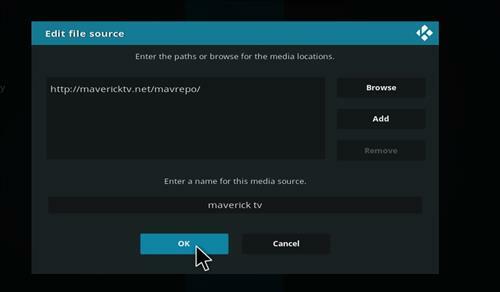 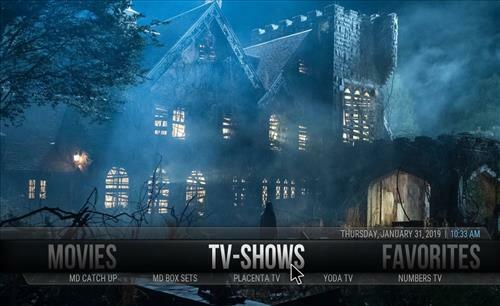 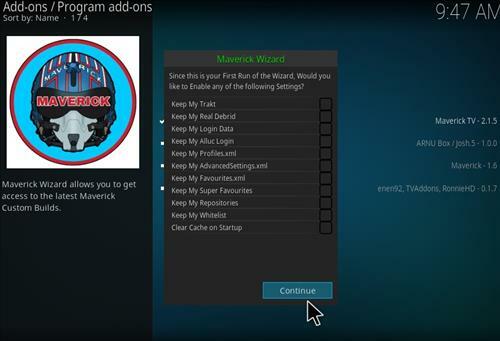 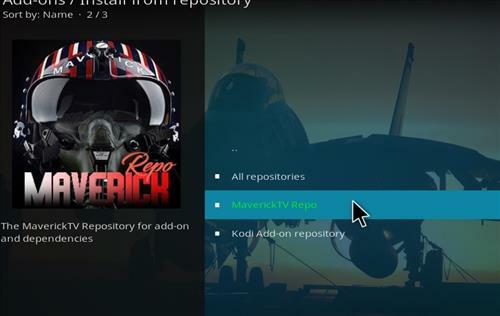 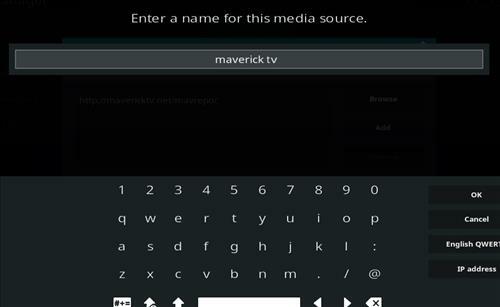 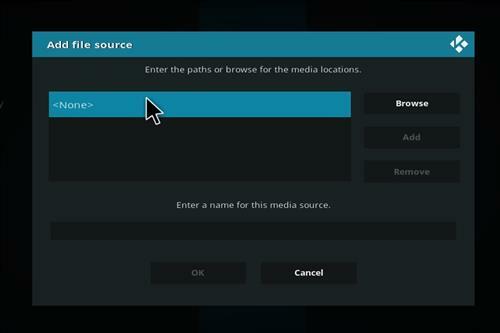 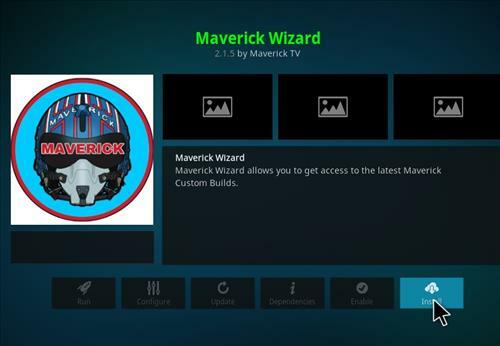 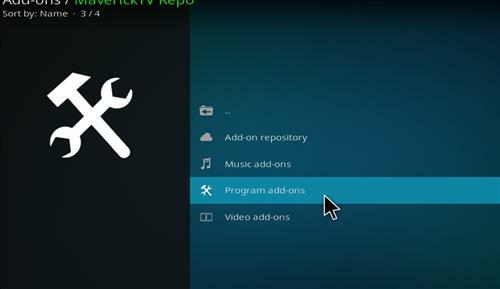 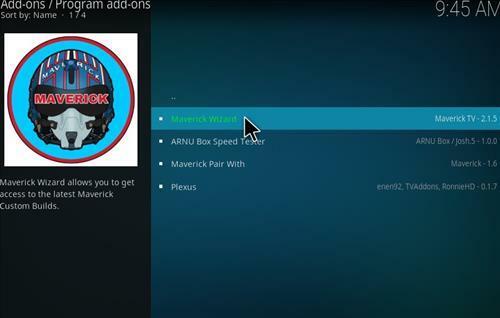 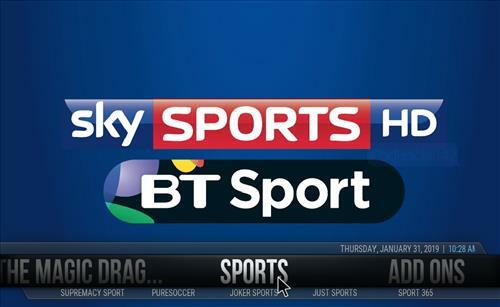 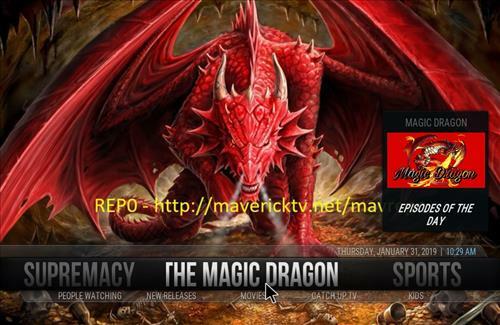 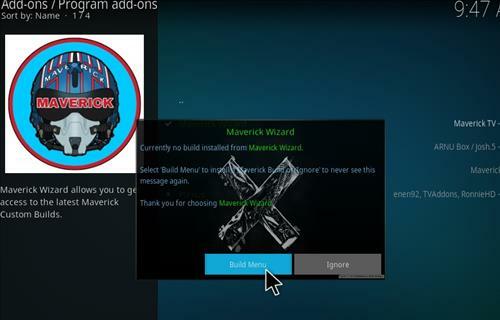 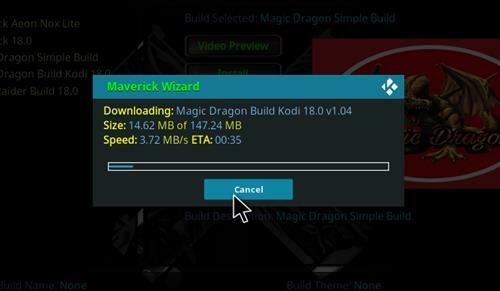 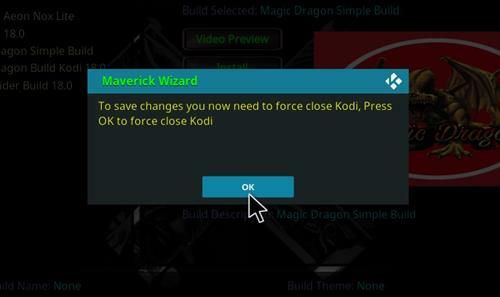 Magic Dragon is a brand new Kodi Build for Leia 18 from Maverick TV Wizard. 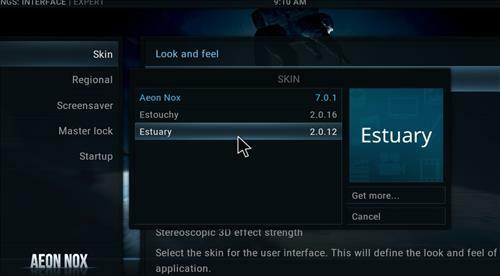 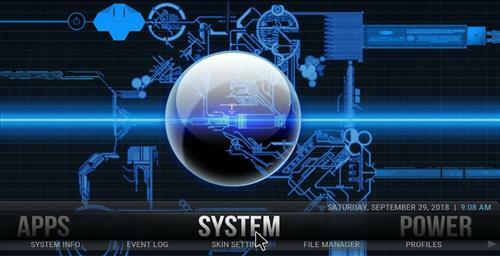 This Build uses Aeon Nox Skin and it has small size of 135 MB. 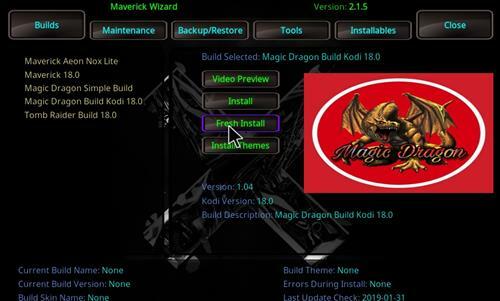 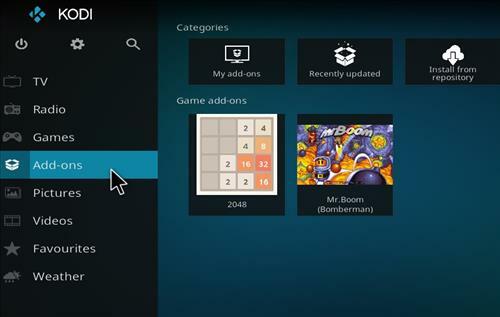 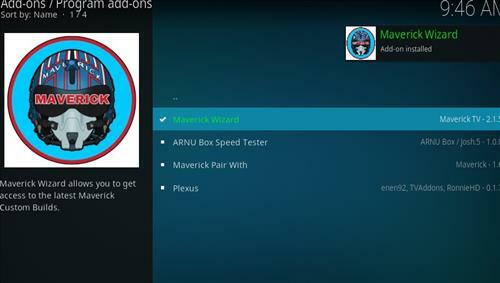 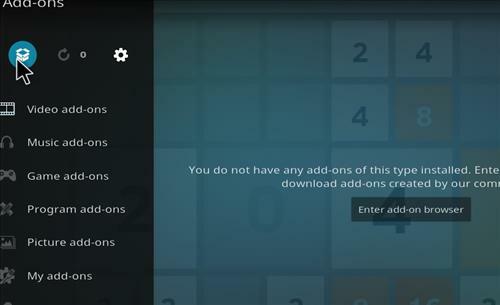 Sections included Movies, TV shows, Favorites, Games, Apps, Sports with top Add-ons Maverick TV , Supremacy, Magic Dragon, Yoda, Just Sports,Numbers, Joker Sports and more. 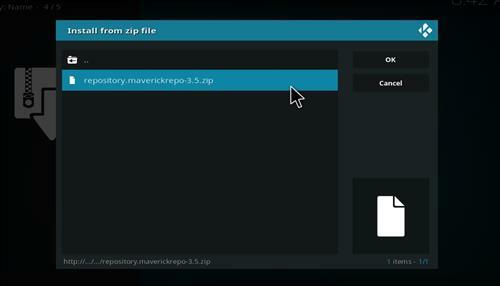 Same error, file is not a zip file. 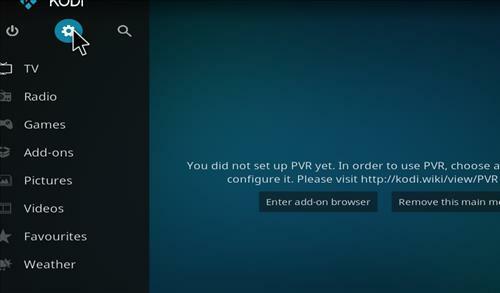 Just had the same problem. 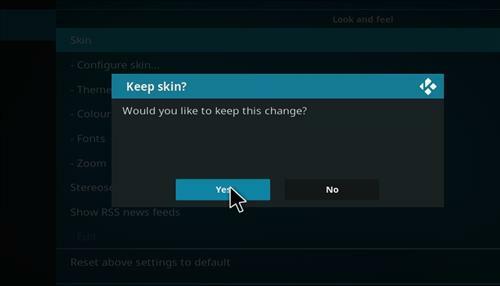 Is nothing being done to remedy it? 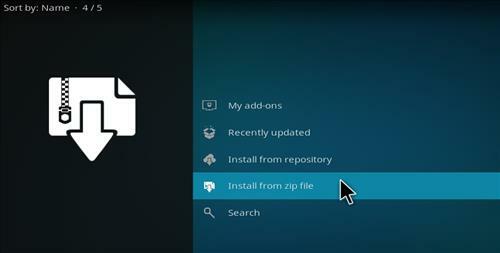 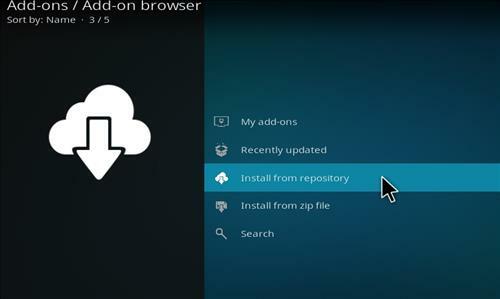 Build downloads, then a screen comes up that says ‘file is not a zip’ then you can only close. 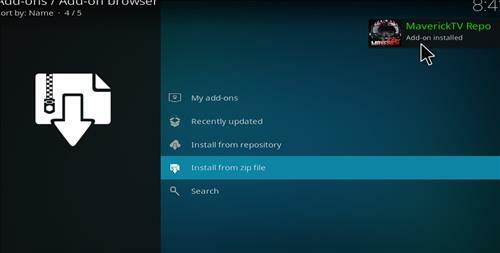 It goes back to the installer but then does not progress installing at all.